Front Line Defenders has signed onto a letter from Ethiopian civil society to the Prime Minister-designate regarding the arrests of Ethiopian journalists, politicians and human rights defenders during a recent crackdown by the government on human rights. The undersigned international, regional and national human rights and development organisations write to express our grave concern over the recent arrest of 11 Ethiopian journalists, bloggers and political opposition leaders amid a new crackdown on fundamental freedoms. 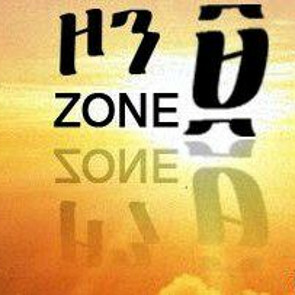 Such measures undermine the Ethiopian government's international human rights obligations as well as recent political commitments to initiate an era of widespread democratic political reform. 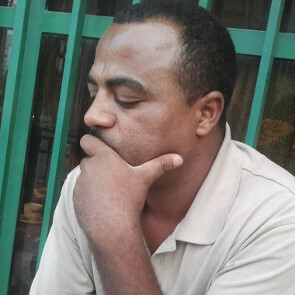 As you assume your position as Prime Minister, we urge the Ethiopian Government to immediately and unconditionally release all human rights defenders, political activists and journalists, including the 11 individuals detained this week.